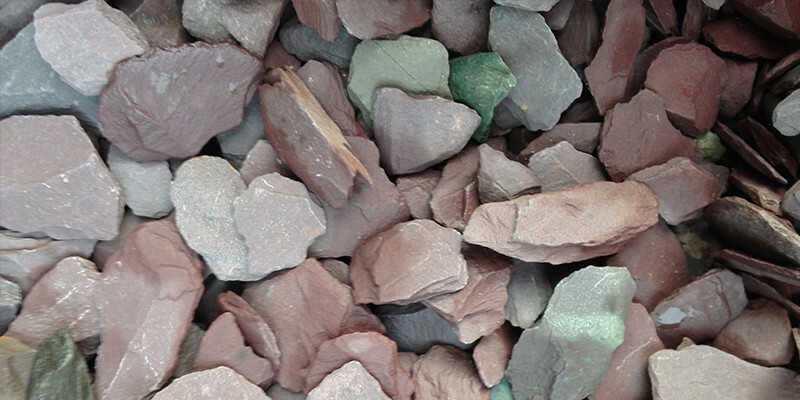 We have a special offer on our 20mm Slate Chippings, available in 2 colours (Plum and Green). 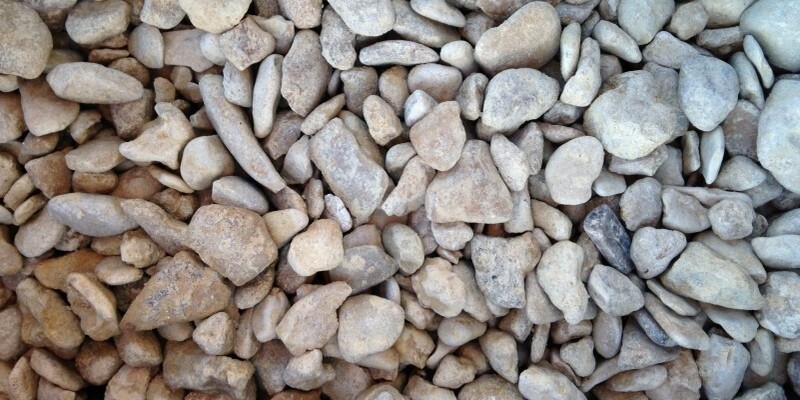 Price per 20kg bag is £3.30 inc VAT or for a Bulk Bag £99.95 inc. VAT Buy 4 20kg bags for £12. Contact us for more details.